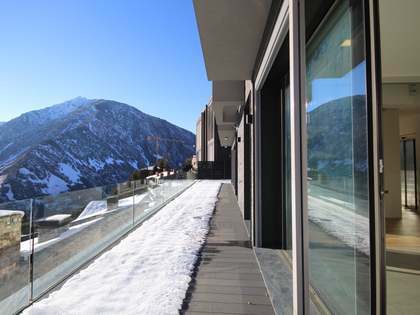 Lucas Fox offers a wide selection of Andorra real estate for sale, ranging from stunning penthouses to luxury chalets, perfect for enjoying everything Andorra has to offer. 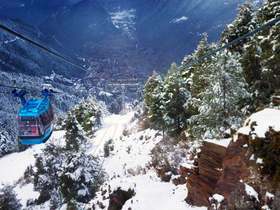 Andorra is a unique country located in the Eastern Pyrenees, sandwiched between France and Spain. 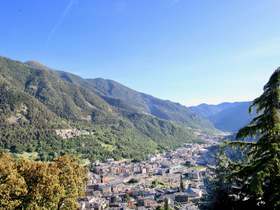 Its capital, Andorra la Vella, is the highest capital city in Europe and known throughout the continent as a duty-free shopping haven. 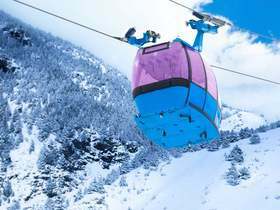 The fabulous shopping opportunities here are a significant draw for visitors to Andorra but the major attraction is the stunning alpine landscape and outdoor activity options, whether it be skiing, horse riding, trekking or mountain biking. 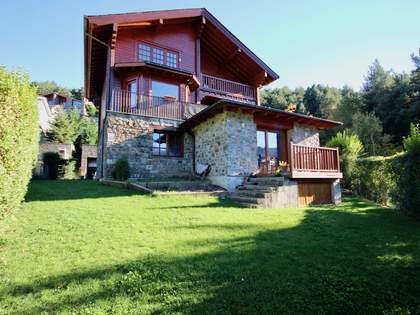 The local gastronomy is influenced by French and Catalan cuisine and the result is irresistible. 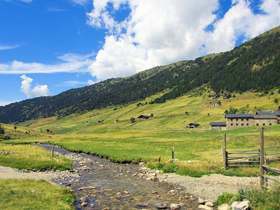 Perhaps it is precisely that combination of fabulous regional cuisine and a healthy outdoor lifestyle that explains why Andorra has the third highest life expectancy in the world. 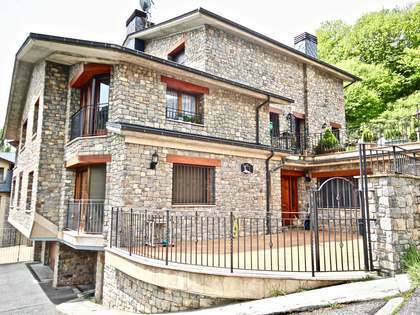 Most of the real estate for sale in Andorra is new, whether it is houses or apartments. 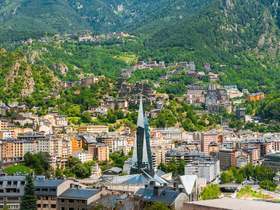 Andorra is an attractive proposition for property investors as Andorra's property prices are continuing to experience yearly capital growth. 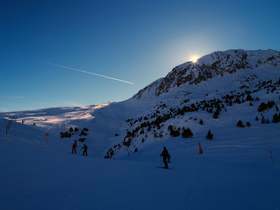 Andorra is an excellent place to practise skiing. 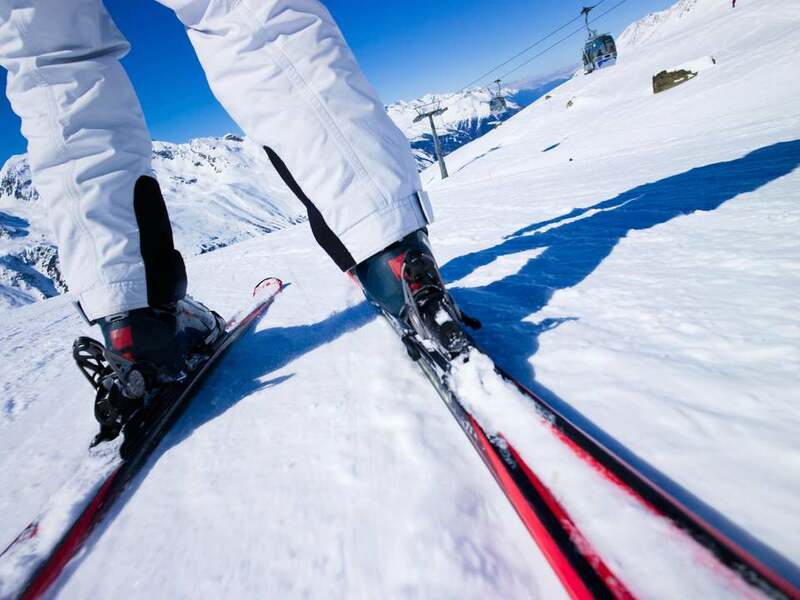 The Grandvalira ski resort, for example, is highly attractive offering easy access to the slopes as well as stunning views. 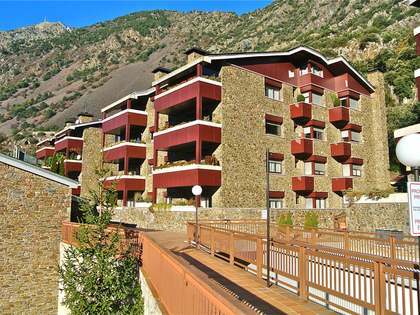 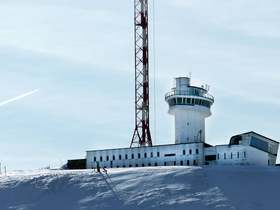 View other featured locations within Andorra. 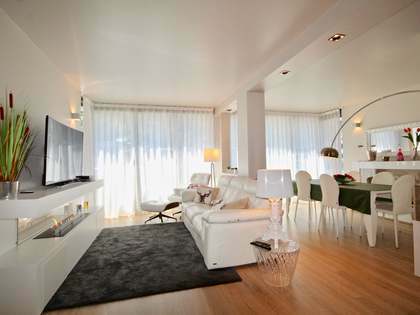 Lucas Fox offers an extensive portfolio of Andorra real estate covering the key locations of interest.